Ponytails are fashionable and enhance a woman’s looks. If tight enough, it can give a facelift effect, stretching the skin. However, it has a bad side effect. 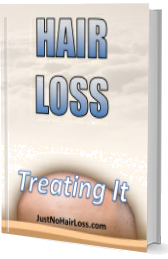 Pulling the hair tightly will damage the follicles. 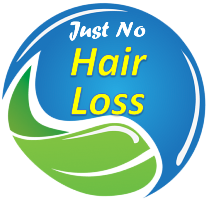 The persistent traction will cause a constant inflammation of the hair follicles, leading to hair loss. Additional details click here.